Icy Waters Ltd. was founded in 1985 and is one of the premier Arctic Char farms in the world. Located in the Yukon, in the beautiful city of Whitehorse, our stunning aquaculture facilities produce award winning Arctic Char loved by chefs and foodies around the world. 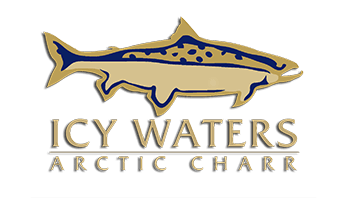 Whether you are looking for the finest Char or superior Char Ova, you can depend on Icy Waters. We bring the freshest seafood to you! Fill out the form below to learn more about our company.